Have you ever received a professional massage? 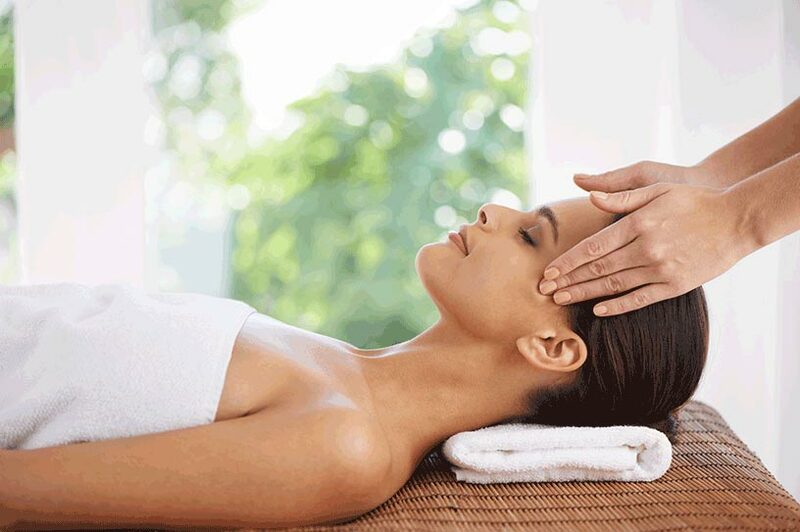 These treatments offer many benefits, resulting in both physical and mental relaxation. Here at West Garden Spa, we offer a variety of massage styles to help our clients feel calm, tranquil, relaxed and leave happy. First and foremost, make sure you find a massage parlor where you feel comfortable and relaxed. You will not have a good massage experience if you do not feel comfortable. That is why it is important to undergo a massage in a relaxing environment. Massage clinics make it easy for clients to feel comfortable by creating an inviting and attractive décor scheme. Many spots also use soft lighting and soothing scents and music to help clients feel even more tranquil during their massage appointments. If necessary, ask about these features while scheduling your appointment to make sure you will feel comfortable during your massage. Whether you are getting ready for your first massage or you have a regularly scheduled appointment, it is important to know and respect basic massage etiquette. Try to arrive 10 to 15 minutes early so you can avoid being late due to traffic and make sure your entire appointment time is spent on the massage. Make sure to call in advance if you need to cancel or reschedule for any reason. You should also feel comfortable asking questions whenever necessary. Additionally, make sure you have showered recently or request a table shower with your massage for extra comfort and relaxation. Most clients like to have a quiet atmosphere while enjoying a massage, but it is important to make sure there is an open line of communication. As the client, you should feel comfortable letting the masseuse know what you like and what you don’t. This will ensure that you receive a great massage that reduces stress and tension from wherever you store it in your body. While your masseuse knows massage techniques for each different massage type it’s important to communicate what feels good and what does not. West Garden Spa in NYC offers Asian massage treatments designed for comfort and relaxation. Contact us at 212.244.7711 to learn about our massage styles and find out which one is right for your goals. Our Asian massage spa is conveniently located in Midtown Manhattan only minutes from Penn Station and is open til 1am most nights of the week.